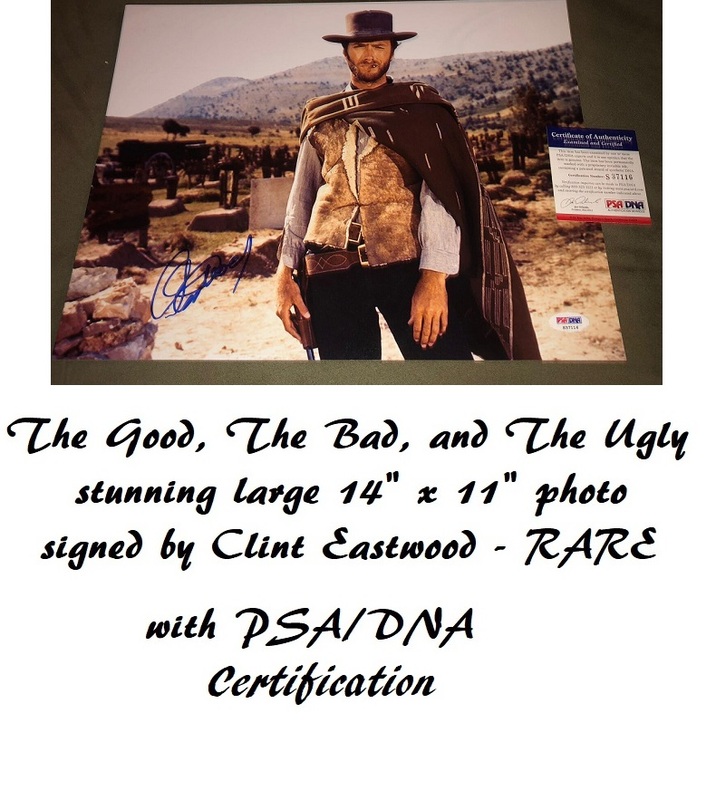 Signed Official photo on professional fuji photographic paper. 8" x 10". Very rare in genuine form. (Beware of many fakes on auction websites). Michael Schumacher is a seven-time Formula One World Champion and is widely regarded as one of the greatest Formula One drivers of all time. Updates about Michael Schumacher's health have been heartbreaking, leaving fans to worry about the Formula One superstar's condition. While his 2013 injury was never hidden from the public, his family is now requesting for a media blackout regarding the F1 legend's current state. 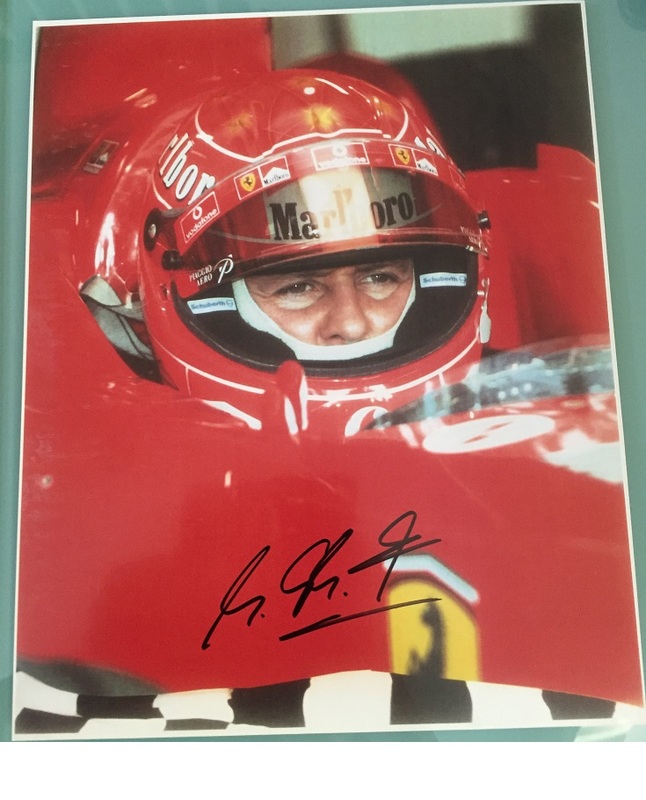 This iconic F1 racing drivers autograph has always been much sought after. Obviously no longer signs.